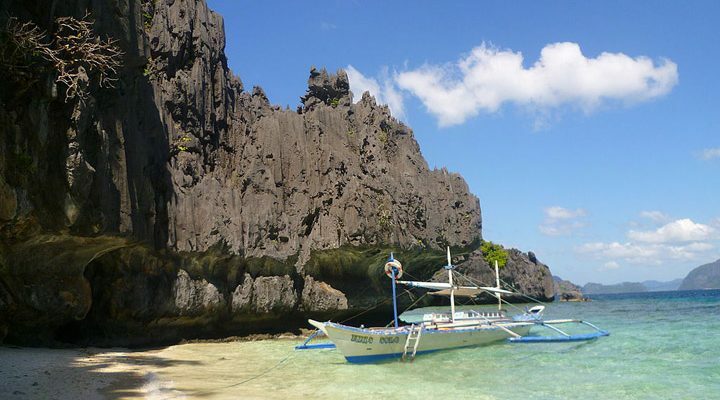 In case you missed it, President Rodrigo Duterte signed a new law dividing Palawan, the country’s biggest province, into three provinces. 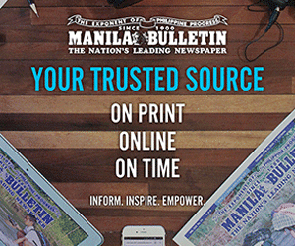 According to Manila Bulletin, the Republic Act No. 11259 divides Palawan into the provinces of Palawan del Norte, Palawan Oriental, and Palawan del Sur. It was signed on April 5 and copies of the law were released on Saturday, April 13. Under the law, each province will have a provincial governor, provincial vice governor, and sangguniang panlalawigan secretary and members, among other local officials. The provincial governor will act as the chief executive of the provincial government, while vice governor will be the presiding officer of the sangguniang panlalawigan. The three new provinces will be created upon approval of a majority voters in affected areas in a plebiscite. It will be conducted on the second Monday of May 2020. “The Provinces of Palawan del Norte, Palawan Oriental, and Palawan del Sur shall be created upon approval by the majority of the votes cast by the voters of the affected areas in a plebiscite conducted and supervised by the Commission on Elections (Comelec) on the second Monday of May 2020 following the effectivity of this Charter,” Article 9, section 51 of the RA states. Under the new law, Taytay will become the capital of Palawan del Norte, while Roxas and Brooke’s Point will be the capitals of Palawan Oriental and Palawan del Sur respectively. The law will take effect 15 days after its publication in the Official Gazette or in a newspaper of general and local circulation. What can you say about this new law?